OK, world. 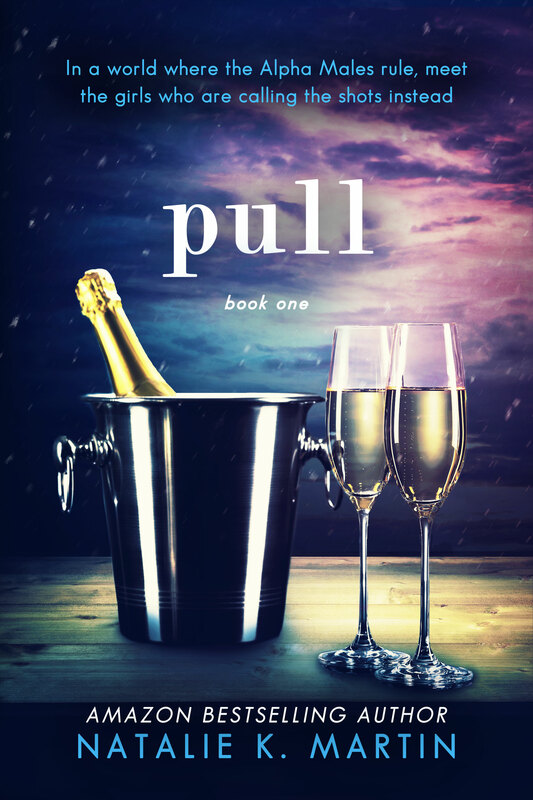 Here it is, the cover for Pull, the first in a series of short stories I’ll be releasing between my full length books. What do you think?? Book 1 of the Pull short story series. Out 26th December 2014.